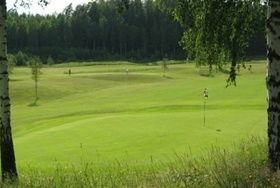 A very beautiful and varied course situated in a scenic oak woodlands. 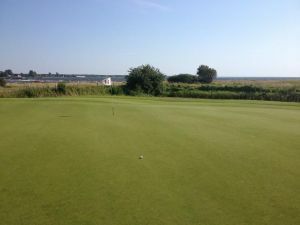 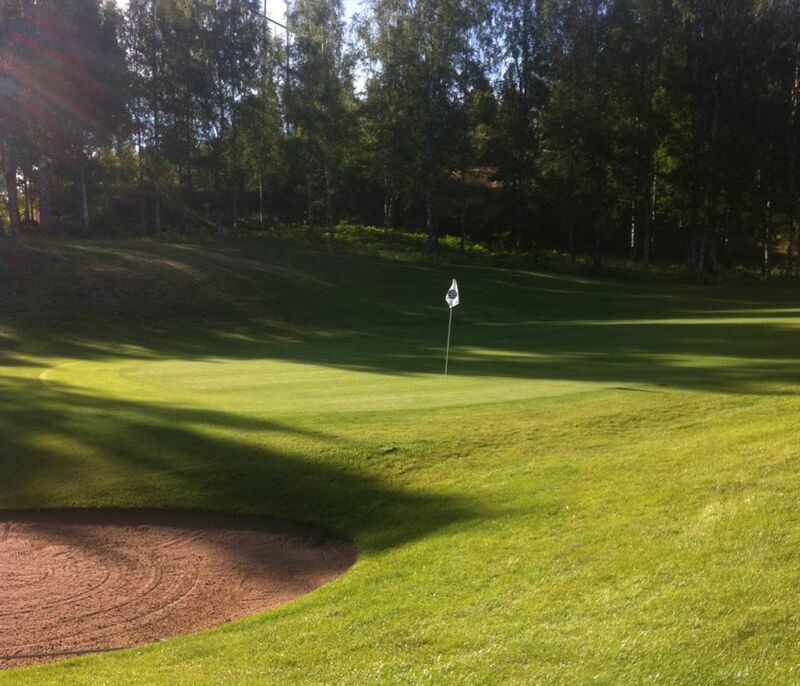 We have accommodation for those who want to stay in close proximity to the golf course. 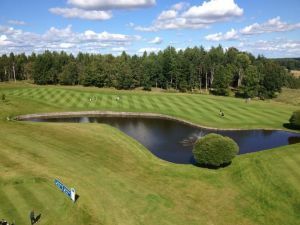 The club is a gold certified junior facility. 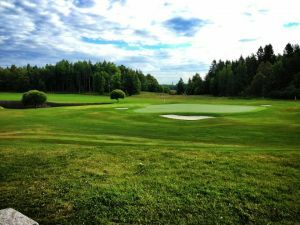 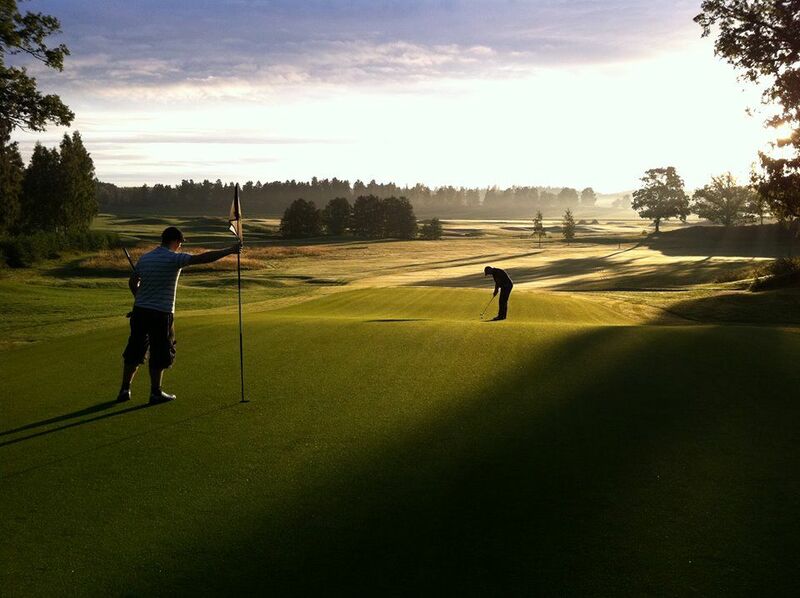 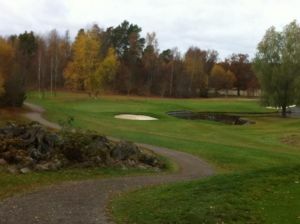 Vreta Kloster Golfklubb - Banan 18-hål is not yet in our pool of Golf Courses for orders.